Solar Energize Ltd are an MCS accredited company based in Salisbury, Wiltshire, which specialise in solar photovoltaic (PV) installations. Our aim to provide a first class service in designing, supplying, installing and commissioning of photovoltaic systems for homes, businesses and publis sector buildings. Solar Energize Ltd supply and install Solar PV. 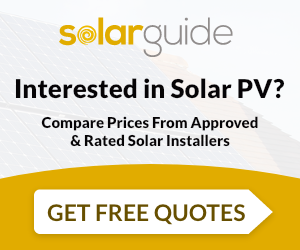 For similar installers in this area please visit the Salisbury solar page.